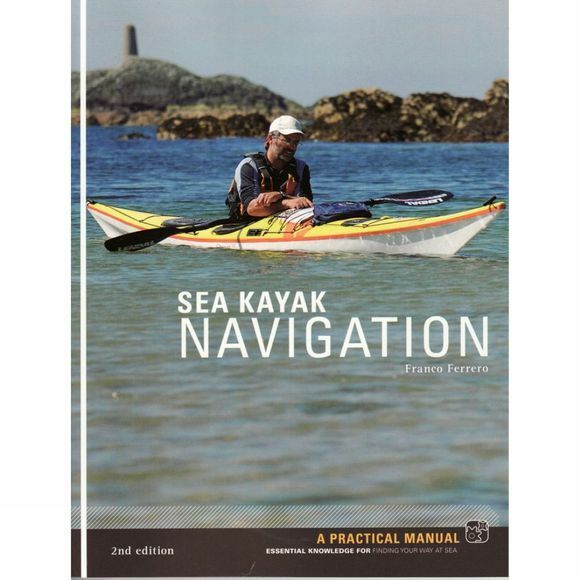 The first edition rapidly became a standard text for sea kayakers and this new edition builds on that success. There are numerous improvements in the explanations and GPS is covered in more detail, reflecting the increased availability and usage of electronic navigational aids. Full use is made of colour photos, diagrams, maps and charts, further enhancing the reader's experience. Exercises to reinforce and self-assess how much the reader has taken on board are provided at the end of each chapter.